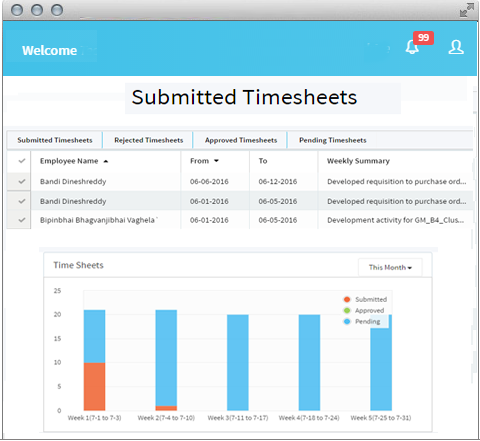 Muddle less Hours tracking and auto invoicing integrated with timesheets. 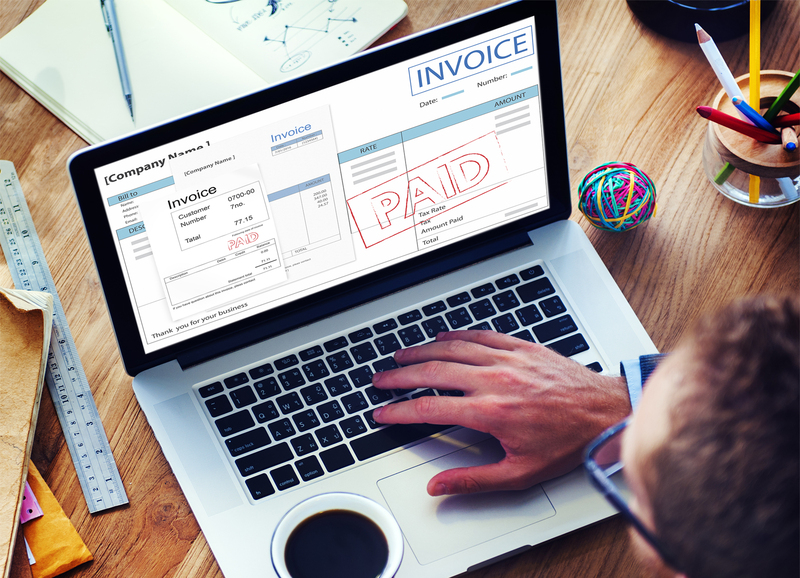 Also, with the auto-invoicing feature, you can effortlessly generate the invoices of numerous employees with utmost accuracy. We also cater to the HRM needs of Bench Sales firms through a wide range of offerings.